"Really nice place to go home to after going around Seoul dur..."
Have a question for Cozzzy Guesthouse? "The location is very convenient for food, sub-way and grocery with walking distance, the CU convenient shop is right beside the guesthouse." 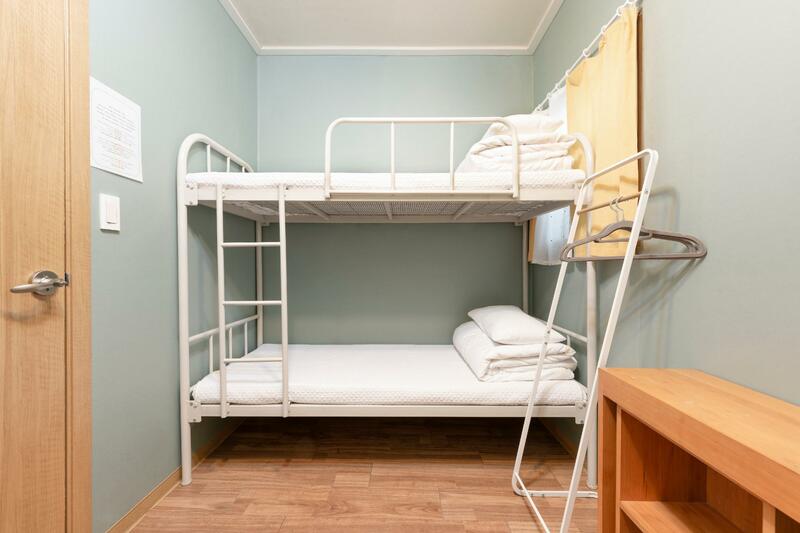 "the friendly, cleanliness and the other things make this hostel be the best." "Owner very friendly, Room and bathroom are very clean." 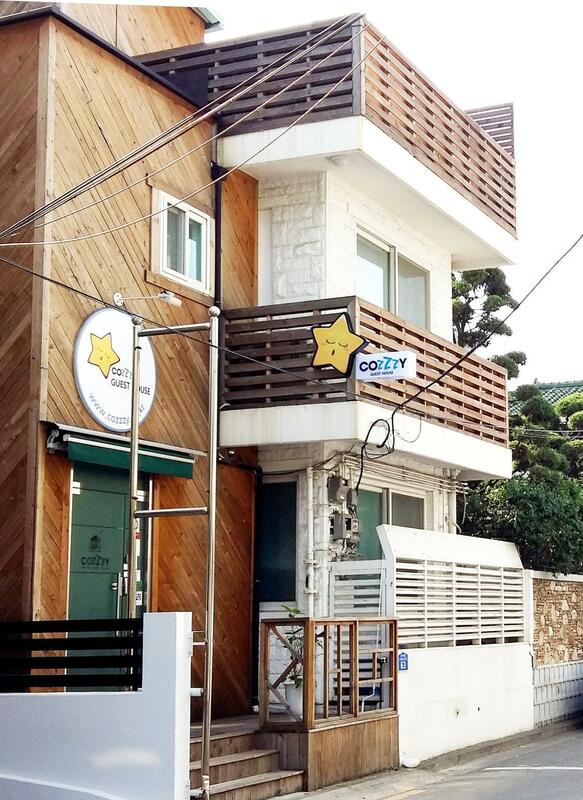 Nestled in the heart of Hongdae, Cozzzy Guesthouse is an ideal spot from which to discover Seoul. From here, guests can enjoy easy access to all that the lively city has to offer. With its convenient location, the hotel offers easy access to the city's must-see destinations. Cozzzy Guesthouse also offers many facilities to enrich your stay in Seoul. Guests of the hotel can enjoy on-site features like free Wi-Fi in all rooms, postal service, 24-hour front desk, express check-in/check-out, luggage storage. 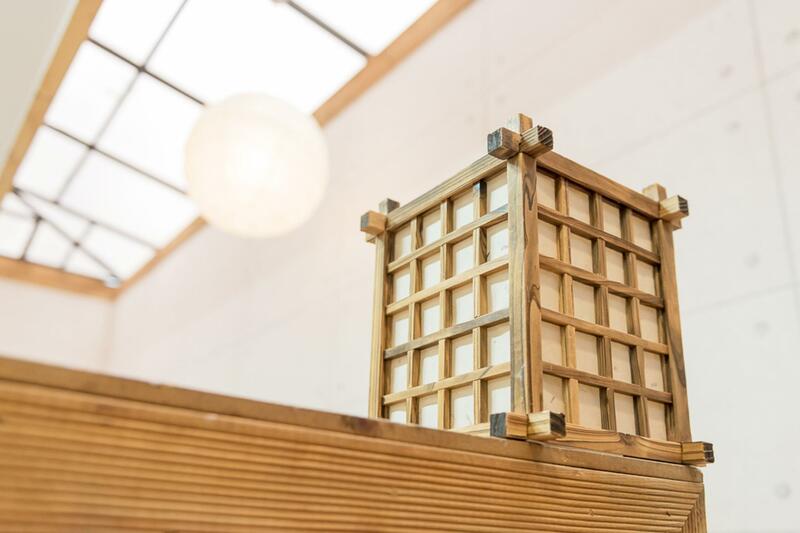 Guests can choose from 8 rooms, all of which exude an atmosphere of total peace and harmony. Besides, the hotel's host of recreational offerings ensures you have plenty to do during your stay. When you are looking for comfortable and convenient accommodations in Seoul, make Cozzzy Guesthouse your home away from home. "Breakfast is available everyday, eggs, orange juice, and toa..."
Like a family. Just donna wy the owner always turned off the A/C in my room, maybe it was autumn. There are mosquitoes also. Anyway, the friendly, cleanliness and the other things make this hostel be the best. good place! thanks a lot! Cozzzy was my first time staying in a hostel and it truly felt like home. The owners are welcoming and so hospitable! The value for your money is amazing here. It is clean, safe, so accommodating. There is a convenience store two doors down and you are a 7 minute walk to Hongdae Station as well as the Hongdae area. The guesthouse is tucked in a side street so there isn’t much noise at all at night. The common room was a welcoming area. It is not a party hostel which I think everyone can guess but if you are looking for a comfortable, cozy, welcoming stay that feels like you’re staying with your favourite aunt and uncle, this is the place for you! 너무너무 감사합니다. 여자세분이 사이좋게 여행다니시는 모습 너무너무 보기 좋았습니다. 다음에도 저희 코지 게스트하우스에서 볼 수 있는 기회가 이었으면 합니다. 감사합니다. 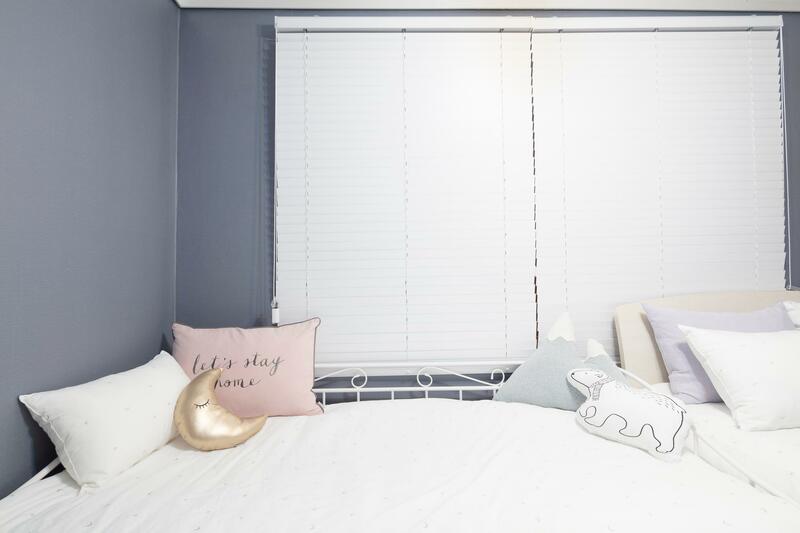 Cozy house makes us feel like home, you help yourself here and everything you need is prepared. Free breakfast is included, you just have to make your own, it’s nice. Host are nice, and help you take the heavy luggage in and out (in photo you can see stairs in front door). I’ll choose cozzzy house as my accommodation when I visit Seoul again next time! I went to tralvel in seoul in the second time, cozzzy is the best, i booked for 2person room, share bathroom, eventhought bathroom is very clean, very beautiful, if u can chose, chose the 2nd floor, because the first floor is so noisy. Best choice for travellers! Arrived very early in the morning, hostel owner Sun Yun woke up early and checked-in for me. Feeling sorry for arriving that early and so glad that she helped so much. Hostel looked brand new and Sun Yun told me that they had just finished renovation so everything there are so clean and new.She also provided a lot of information for traveling in Seoul. It takes around 5min from Hongdae station (Line 2) which was quite convenient. I stayed at Cozzzy Guesthouse for a week! The location was so great, just 4-5 minutes walk to Hongik subway station ext.9. I spent whole night at Hongdae and walked alone to the guest house at 1AM. I saw the host clean their home daily, so it's very clean. The host is very nice and kind even they can't speak much English. If i have a chance go to Seoul again I'll definitely stay there again. I stayed here for 5 nights. Location is close to the subway station (about 7mins walk) and Hongdae street with many restaurants and stores. At night, the streets are very crowded and lively with many street performers but guesthouse itself is very quiet. Includes breakfast which is usually eggs, toast, and juice/coffee. Laundry 5,000won. Towels 1,000won. Lockers were free and in the room. Sheets and room is clean. Wifi was fast. Rooms were mostly on the 2nd floor and the stairs were very narrow. The Host and his wife doesn't speak a lot of English, so they speak to you in mostly korean. Hand gestures and knowing a little korean is helpful. The mother is the sweetest person and so motherly. She made me breakfast twice when you usually make it yourself. I had to do laundry but since I didn't have a lot of clothes to wash, she only charged me 3,000won and did it for me. They let me leave my luggage there for 10days and 1,000won per day. Overall, I enjoyed my stay and will book again. Owner very friendly, Room and bathroom are very clean. A bit far from Subway station, around 10min walking distance. Overall ok. The hostel is in a quiet street in Hongdae, a few minutes walk from the subway station. Really nice place to go home to after going around Seoul during the day. Would recommend! This was my second time staying at Cozzzy and I’ll do it again and again! Highly recommended. Clean place. Nice people and friendly. 5 to 10 min to subway and hongik university.